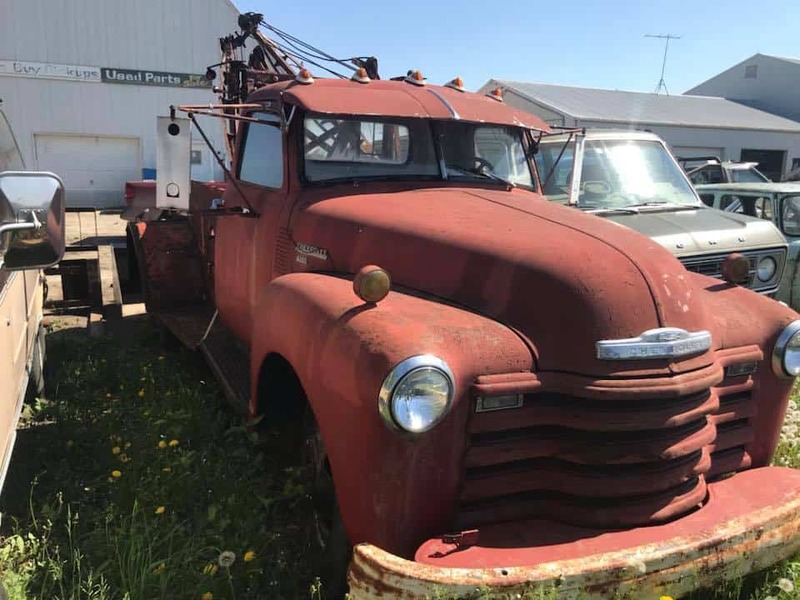 Doug’s 4-Wheelers is a family owned business established in 1975 and located 4 miles East of Pella, Iowa. 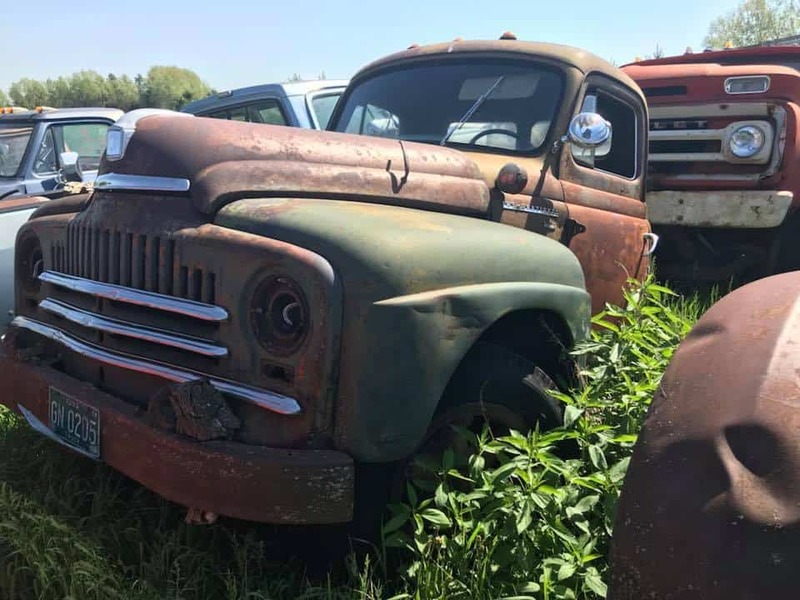 Doug grew up on a farm Northeast of his shop and has always had an interest car parts, which led him to buying the property he is on now and filling it with cars and trucks of all makes and models. 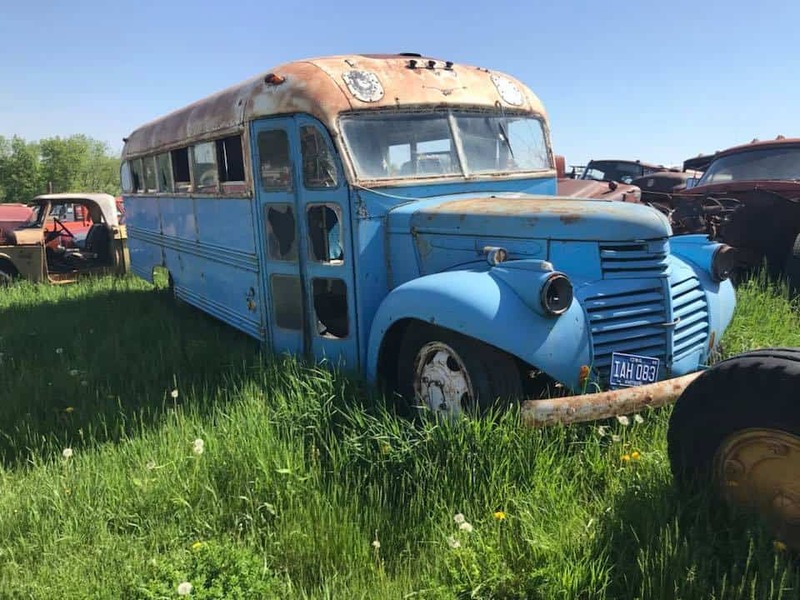 At any given time, he may has as many as 5,000 vehicles in his yard. 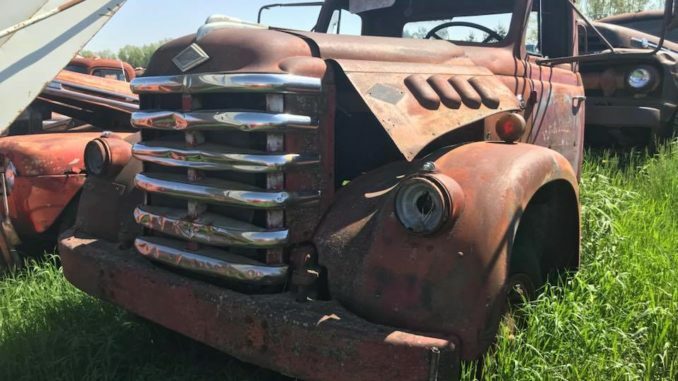 And he knows just about every part he has in his yard and where it is! 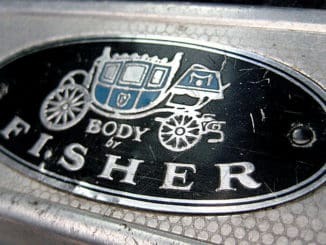 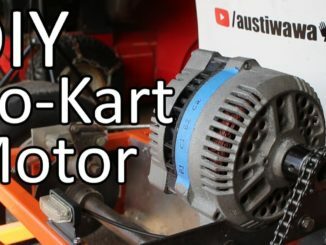 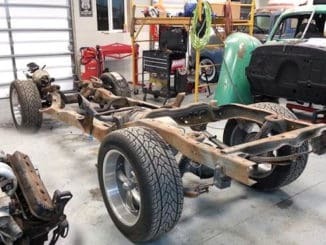 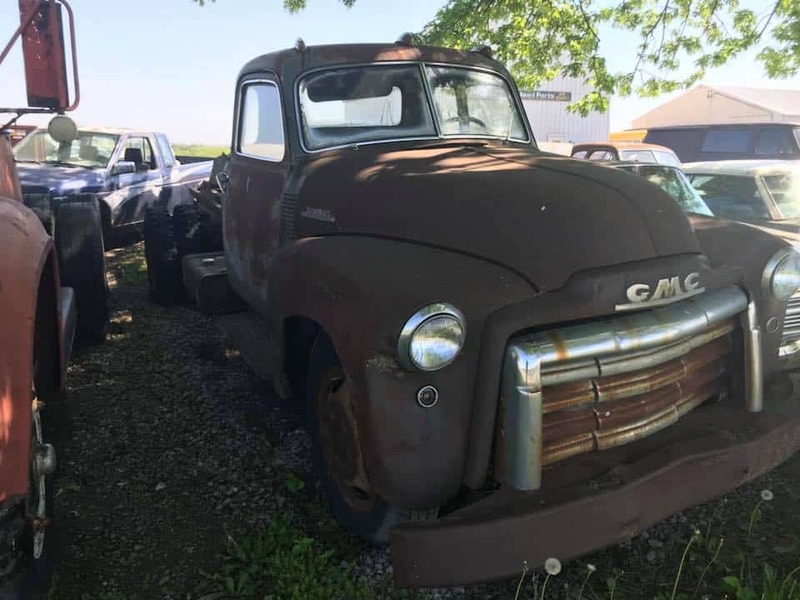 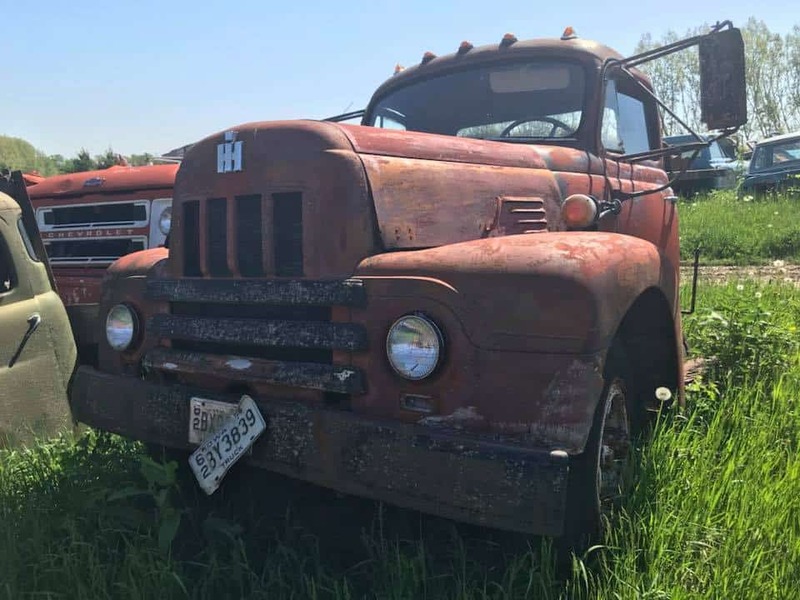 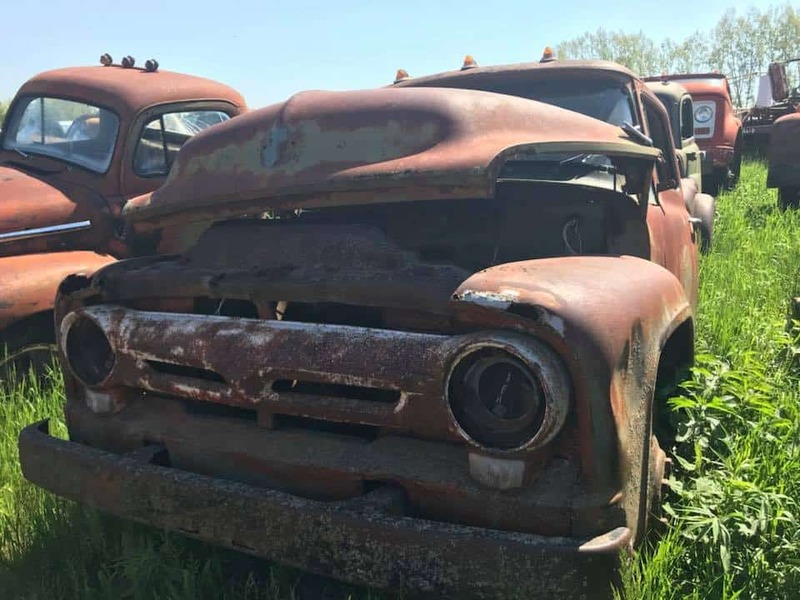 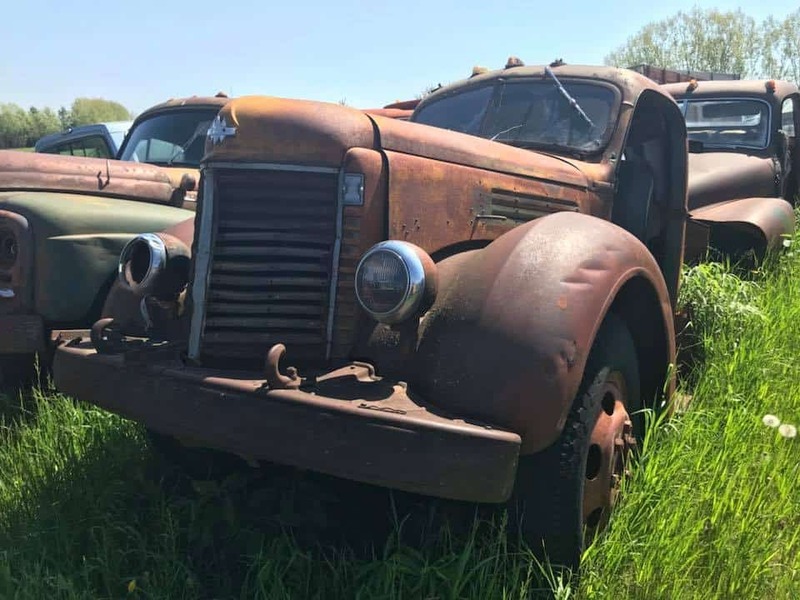 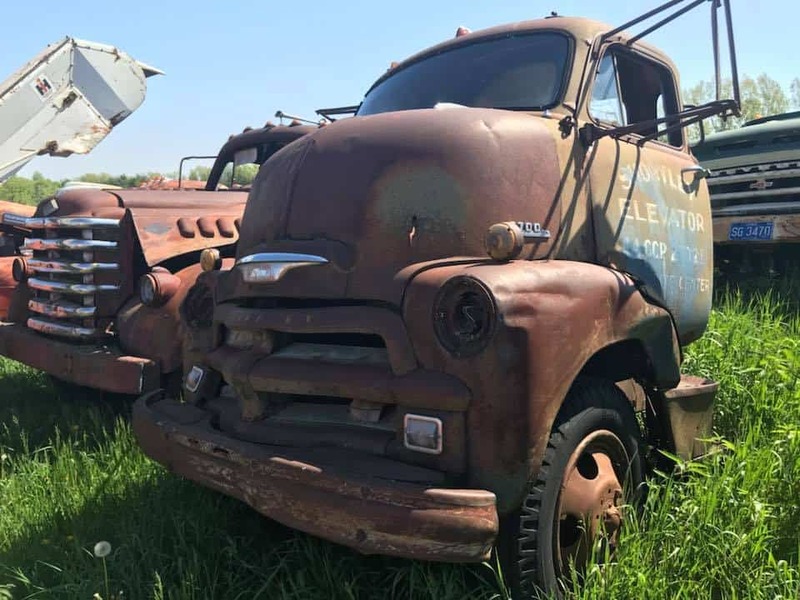 While other yards have been sending old cars to scrap, Doug has managed to keep hundreds of old cars and trucks that are restoreable or have very hard to find parts left on them.